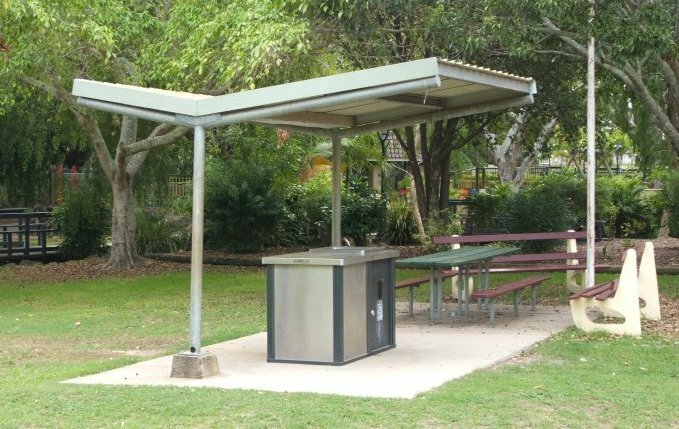 A Shelter is an open structure designed to protect outdoor assets such as playground equipment, seats, tables and other park furniture, and any people using them from the sun, rain and other inclement weather. 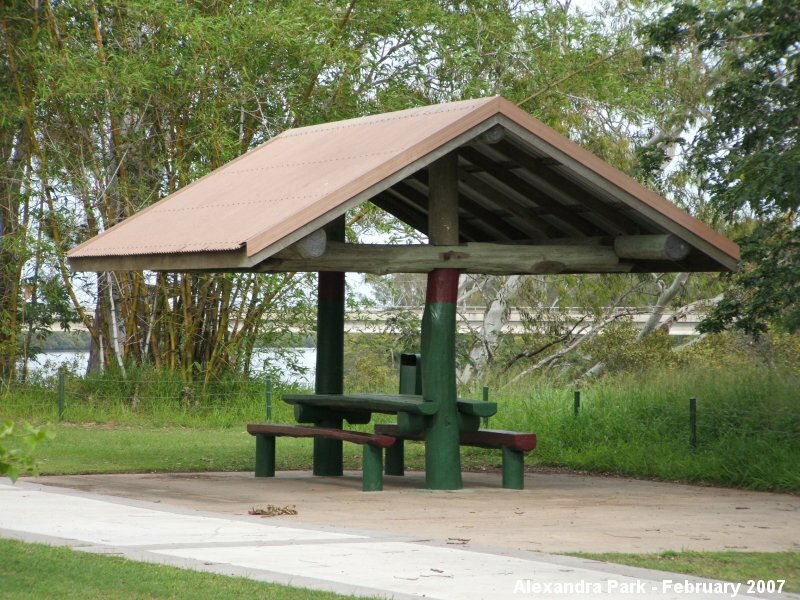 Section 8.3.22 of the Austroads Data Standard for Road Management and Investment in Australia and New Zealand V2 defines a 'shelter' as a structure that provides weather protection to various road users. 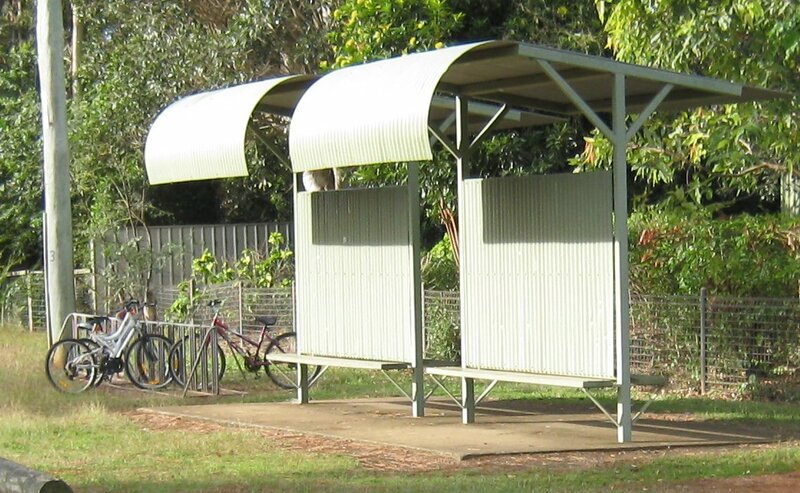 It can include cycle, bus and pedestrian shelters.